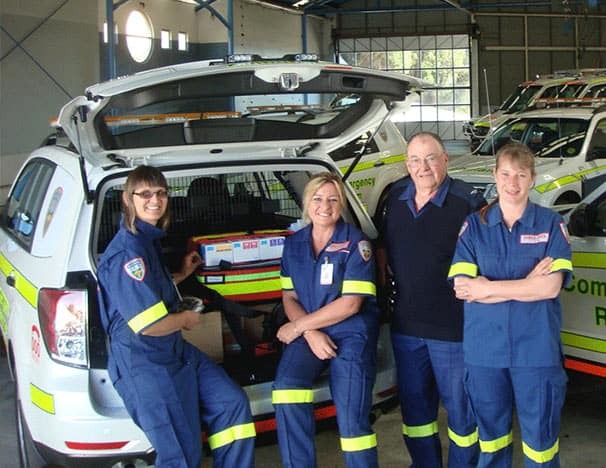 all ambulance volunteers in Tasmania, regardless of their individual affiliation. Representatives throughout the state who keep in regular contact with Volunteer Coordinators from each unit. The following policies were adopted at the General Meeting of 24 October 1998 and will remain in effect indefinitely. irrespective of the service they work for, and will support all of those services. We encourage the provision of a standard of excellence in patient care and transport at all times. services. This principle includes recruitment, reimbursement, access to facilities, training and opportunities . In particular, we will strive to ensure that all units have suitable buildings for training, accommodation of vehicles, and for cleaning and storage as required, and that amounts and systems for reimbursement of out-of-pocket expenses are transparent and equal for all services and for both salaried and volunteer officers. standard, regardless of service provider. That all ambulance officers – salaried and volunteer, TAS and independent – be identified with the wording Ambulance prominent, and coded indication of skills. Protocol levels should be further distinguished either by epaulettes or badging on the breast pocket. All Members’ information is to be kept confidential, unless written approval is given otherwise. 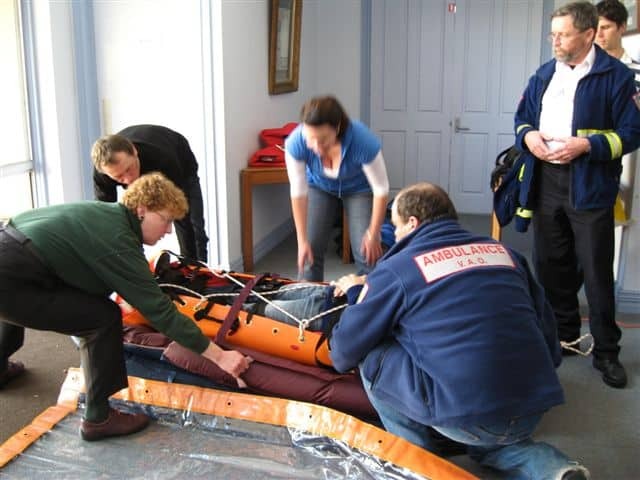 The Association will advise and represent members on any matter they request which is related to, or arising from, the member’s activities as an ambulance volunteer. The Association will communicate with its members at least quarterly by way of newsletter. Other communication will be as and when required, by the most equitable and efficient means possible. The Association will promote itself to all volunteer units and continually solicit and encourage membership. A by-law covering affiliation of individual volunteer units will be created, which gives each unit legal status and protection and the opportunity to own property. The Association will create and publish job descriptions for its elected office bearers. This policy statement will be reviewed by the new committee immediately after the AGM each year, and proposed policy changes presented to the next available General Meeting. The Association will continually seek the views of members on issues as they arise, and then will report actions to members via the newsletter. Committees; submission to TAS Committees or forums of other service providers; letters to relevant media; or representations to Parliamentarians. administer and represent the organisation. This Association recognises and applauds the skills, training, service and dedication provided by salaried ambulance officers and seeks to always work in a team situation with such officers. To this end, the Association will engage in regular contact with the bodies representing salaried officers, with a view to discussing issues of mutual interest. This Association supports the maintenance and expansion of the number of salaried officers in Tasmania, and encourages their appropriate distribution. 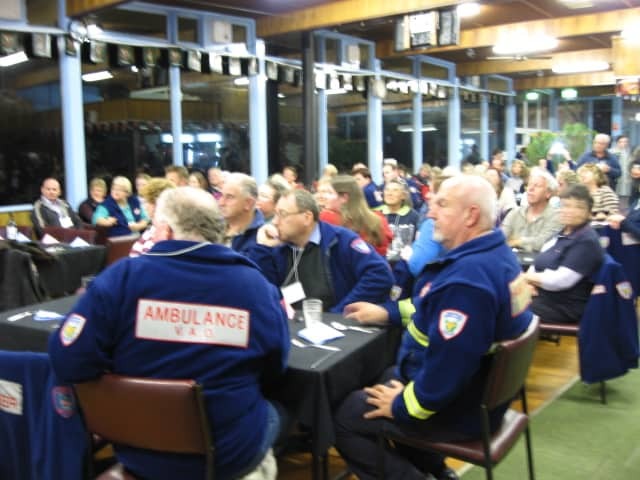 This Association seeks to be a supporter of volunteer ambulance officer training in this state. To this end, we will seek to have at least three ambulance officers/paramedics – appropriately supported by clerical staff – appointed as permanent, full time volunteer training officers, to service the state on a regional basis. Further, we seek to have full and thorough input into all curriculum and training matters. 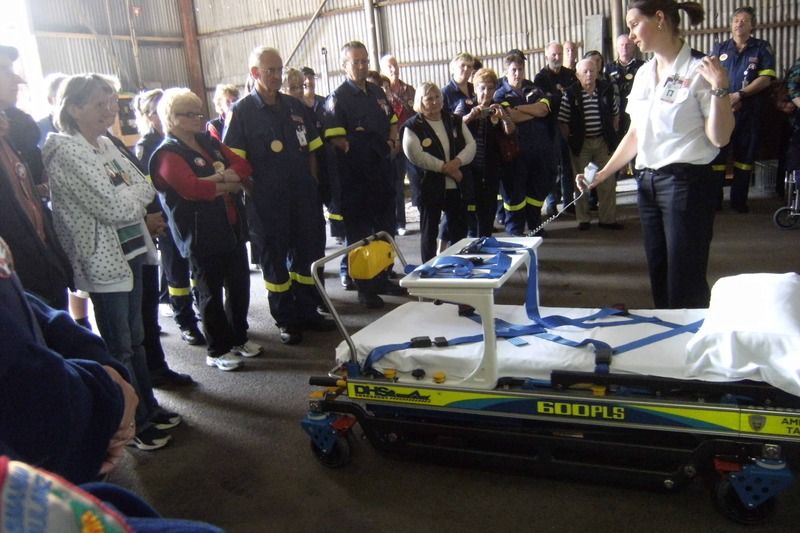 This Association seeks to be involved in all discussions and reviews of TAS’ Volunteer Procedures Manual, and any other matters which impinge upon volunteer ambulance officers in this state. That all ambulance units be directed operationally by the TAS communications system.